Cooler Master need no introduction in the computer chassis division. They can be regarded as one of the longest standing case manufacturers in the industry and have supplied some of the most popular designs. It was at Computex 2018 that we saw the first images of the distinctive MasterBox TD500 and gaining some attention it certainly did. In a market which is shy of unique models, the three-dimensional diamond cut-design found on the TD500 definitely turns heads. 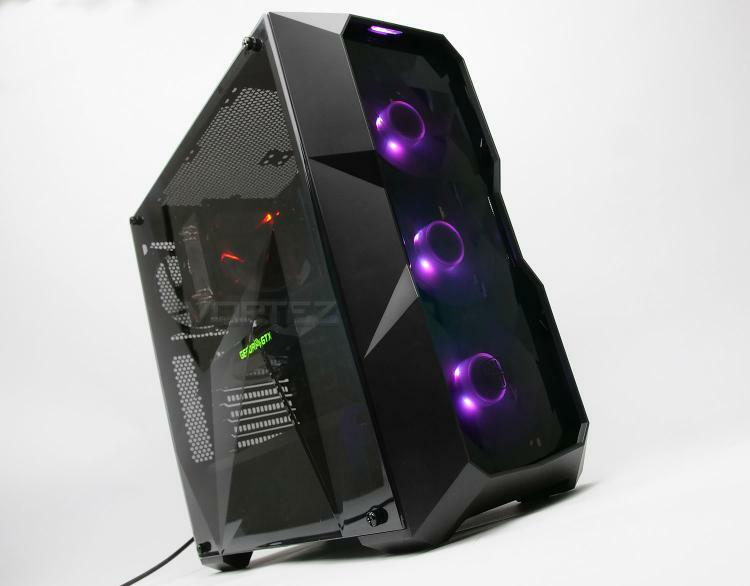 This mid-tower not only offers good hardware support, an edge to edge side panel and radiator support, but it also arrives with four cooling fans – three of which are RGB LED ready! Join us as we take an indepth look at this exciting new case. Cooler Master has done its utmost to build not only tangible incentives for innovation, but also a corporate culture that embraces change and creativity. The company rewards successful risk-taking by employees, regardless of whether it is rationalization of an administrative task that speeds up workflow, or a design improvement that enhances the functionality of device product. Innovation is also encouraged in the process of finding new applications for technological breakthroughs in products and services for Cooler Master customers. In fact, the ultimate aim of innovation at Cooler Master is always aims to enable technology to actually benefit customers. 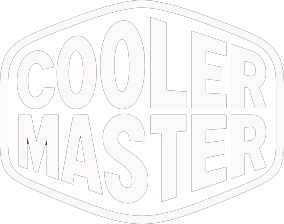 To provide this level of innovation, Cooler Master has built up elite R& teams composed of outstanding engineers, many with advanced degrees, and including thermal, mechanical and materials engineers to provide specialized expertise in each of these fields. These superb teams take advantage of a sophisticated design process workflow that ensures efficiency and provides scope for innovations that are reflected in real-world enhancements. Strict process controls ensure maximum efficiency and quality at each step, beginning with thermal simulations, and proceeding to mechanical design, evaluation of mock-up samples, and on to experimental production runs, process testing, thermal and reliability testing, and finally pilot runs and mass production.